Hand to God: I haven’t paid full-price for an airline ticket in roughly 6 years. San Francisco: because why not? Oh, and I didn’t pay for more than 60% of my hotels on those trips either. What’s my secret? And how can you do the same? At its most basic level, travel hacking is trying to find the cheapest, most lucrative angles of any travel promotion, or mileage bonus, for the sake of free travel. If you’re a total newb where travel hacking is concerned, don’t worry. It’s not that complicated. We’ll start with the travel hacking basics. You do this by using credit cards and leveraging their bonuses. 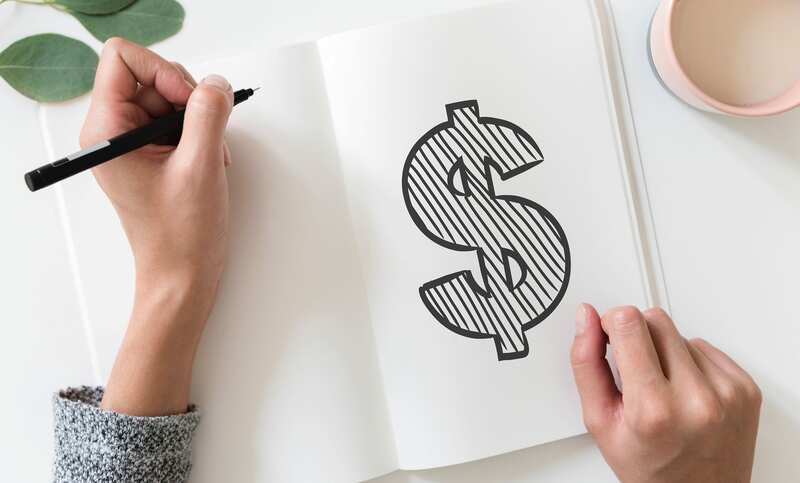 The key to accruing points quickly is to apply for a good rewards card offering a bonus of preferably at least 50,000 points in a program you find useful. Next, hit the rewards card’s spend requirement by either strategizing the spends you’re already making, or by manufacturing spends. For example, buying a prepaid or gift card to Starbucks or your favorite grocery store. If the card is no longer worth it after you’ve gotten the bonus, cancel it before the annual fee. Keep track of your points in a simple spreadsheet. I update mine monthly, and I store the login information for each program right in the spreadsheet too. Read more about travel debit and credit cards to explore the options. Travel hacking is only as complicated as you want to make it. Consider this: I taught my brother (and my parents) how to travel hack. My brother tracks his spending and miles using a spreadsheet. He’s that kinda guy. I track my miles and points (and my husband’s) using software. That I check roughly 1x/month. It takes me 5 minutes. Total. To check both accounts. You can get super involved and track every, single mile flowing into your accounts. Or you can take the financial planner’s approach: hands-off, just note important dates (like when your miles expire) and set it on autopilot. Maybe you’re looking at the spending minimums required to get certain bonuses. $3,000 for this card. $2,000 for that card. Sheesh, that adds up to $5,000. Your budget ain’t built for that kind of hard riding. Don’t worry, you don’t have to change your spending habits. With travel hacking, you re-route your money a little and make it work harder. I never use cash anymore. Think of it as making my money work twice as hard for me. My favorite way to hit the spending requirement is use my credit card for everything I buy. That includes paying my monthly bills (like energy, cell phone, car + home insurance), groceries, gas, eating out with my credit card. I’ll even pay my mortgage with a credit card if I really need to. Yes, there is a fee involved. I view the fee as a minor road bump to getting me those 50,000 points that’ll let me save thousands of dollars on my next trip. Use a spreadsheet to keep track of your running totals. (Here’s a link to the one I use!) This will help you hit those spending requirements and not spend wildly — or not enough. And no, I see your cocked eyebrow, it won’t take tons of time. Set a reminder on your phone so that, once a month, you go into your online credit card portal and look at your recent charges. Add those into your spreadsheet. 10 minutes later, you’re done. Important: I’m not recommending you jack up your spending and not pay off your balances on your cards every month. Please don’t. That behavior will ruin your life. What I’m recommending is that you spend like you normally do and pay off your credit cards in full every month. Travel hacking feels… sleazy. Slightly dirty. Like you’re counting cards and aiming to take down the house. Let’s get real. Counting cards is illegal. Casinos — and governments — have very specific rules saying that. Cashing in on credit card bonuses is not illegal. If you read the fine print of credit card offers, you’ll see that banks are aware of what they’re offering. As such, they place specific rules around how you can earn these huge mile bonuses. For example, spend $3,000 in 90 days to get these 50,000 miles. If you play by their rules, you’re not cheating them out of money. You’re simply figuring out the rules of the game and capitalizing on them, thereby maximizing your results. A casino wouldn’t fault you for learning how to play poker well and then winning huge windfalls. Instead, that’s called being a professional poker player. Diving into the world of travel hacking is intimidating at best. So many offers, credit cards, mile bonuses, spending requirements… how do you keep them all straight and figure out which to get? If you want to fly to Europe during peak season and not spend half of your 401k doing it — airline miles are your goal. If you want to sleep in swanky hotels without forking over 5-figures/night for it — building up hotel points is your goal. If you want to do both of the above — getting a large cache of airline miles and hotel points is your goal. Once you figure out your goal, select an airline or hotel that’ll give you the most value for your points. That’s the credit card you’re looking to get: one that gives you a minimum of 40,000 miles or points to accomplish your goal. Pro tip: any mile bonus less than 40,000 — with the exception of the Alaska Airlines 30,000 bonus — is not worth it. As your credit will get a hard check and that small mile bonus won’t add up quickly. Spend 30 minutes Googling. 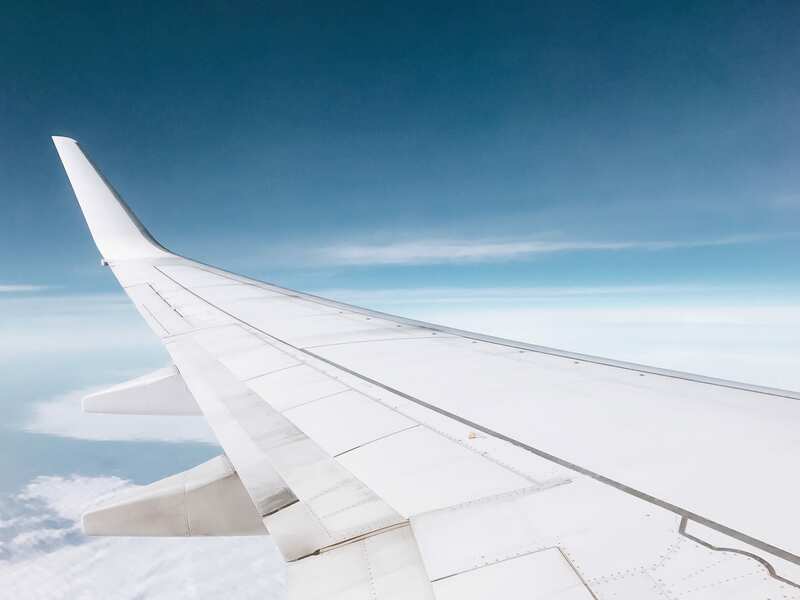 Within the first couple minutes, you’ll find which airline is best and soon after, you’ll know how to redeem your miles for hold-in-your-hand airline tickets. Once you have built up some points it’s time to figure out how to use them. Refer to your points card website and study the awards charts for all of the details. Be sure to read the fine print and pay attention to the fuel surcharges that some programs add. Keep in mind that, often, transferring points is the best way to use them effectively. 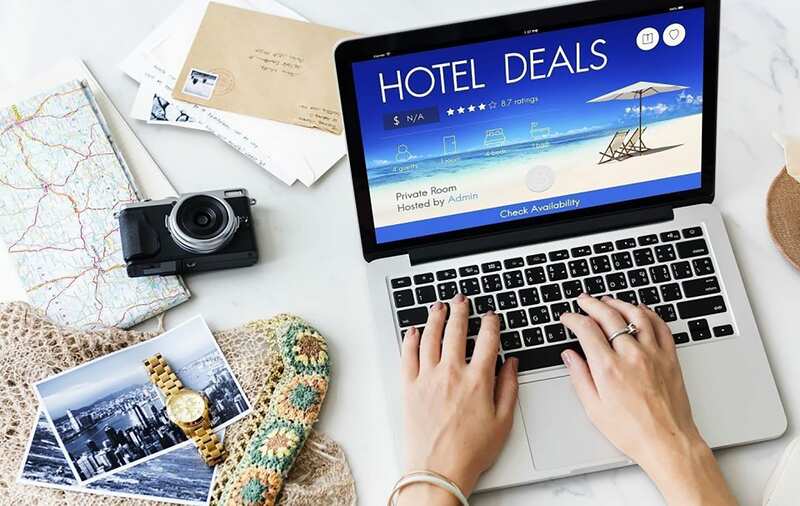 Pay attention to the network of airlines or hotels that will allow points transfer and use the one that will give you the most bang for your buck. Most of the major airlines belong to an airline alliance. This means that an airline’s miles can be used for flights with other airlines within their alliance. Some airlines have separate prices for “partner flights,” however, the price of an award ticket will otherwise depend on whose points you’re using, not with whom you’re flying. In other words, to find out how many American Airline miles your Cathay flight will cost, do not look at the Cathay award chart, look at the American Airlines award chart. If I give you $100, the value of that gift depends on what kind of dollars they are. Are they Canadian dollars, US dollars, or even Australian dollars? In the same way, if a mileage program gives you 50,000 miles, you need to know how far that currency goes in their program. Or: what can you do with 50,000 miles? The best way to do this is to compare award charts from program to program. A 50,000 bonus is enough for a off-peak roundtrip flight to Europe if you’re spending American Airline miles. But if you’re flying Delta Sky Miles, you won’t have enough to redeem a roundtrip to Europe. So, shop wisely. I love doing a quick Google search to sniff out which mile redemption options are best for my destination. A travel hacking blogger has already done the research for you. Some airlines’ rewards programs come with steep fuel surcharges. To avoid these surcharges, plan flights within the Americas, or earn United Airline Miles and American Airline Miles. 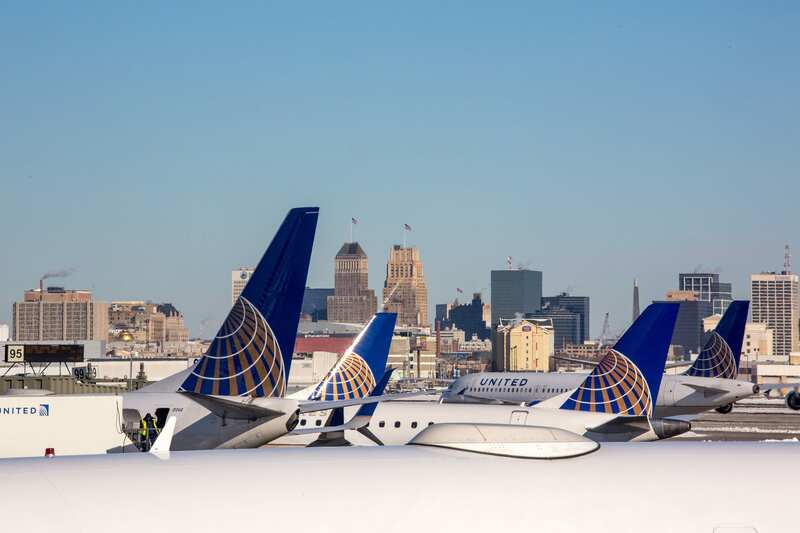 United Airlines does not have fuel surcharges, and American Airlines will only have fuel surcharges when redeeming for British Airways, or Iberia flights. And of course, fly economy if you want your miles to really last. Sometimes people worry that travel hacking will have a negative impact on their credit score. That’s not usually true. If you are worried about the “hard pulls” that credit card applications cause on your credit score, space out the applications from any specific bank by up to three months. Keep your average credit history up by making sure that you keep any card that has no annual fee, even if it goes unused. Most importantly, make payments on time and don’t spend more than you can afford. This pretty blue metal card from Chase is your BFF in your pocket. Because it earns 2 points back on every $1 you spend in the categories of travel and restaurants. If you travel a lot — and tend to eat out semi-frequently — you’ll love this card. Plus, it comes with top-notch car rental and travel insurance. And — if you ever call their customer service — you never wait to talk to a human representative. These 50,000 points you earn are universal. Meaning they’re not miles or points tied to a specific hotel or airline. 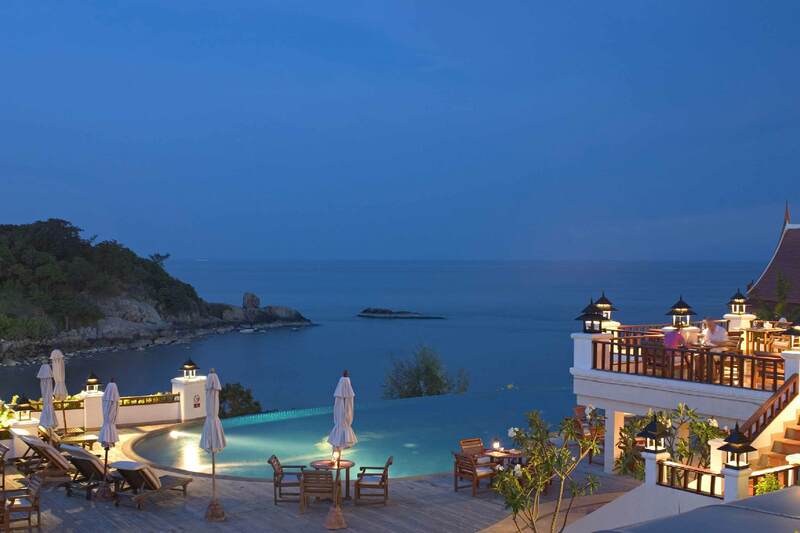 To use your points, you transfer your points into 4 types of hotel points or seven types of airline miles. In other words, you fill up the hotel or airline accounts that you need to make your plans a reality. Need a hotel? Transfer your Chase Ultimate Reward Points to Hyatt, wait for your points to post to your Hyatt account (usually happens instantly), and book your hotel. For free. Think of them like the US dollar: widely accepted and used to accomplish any of your travel goals. 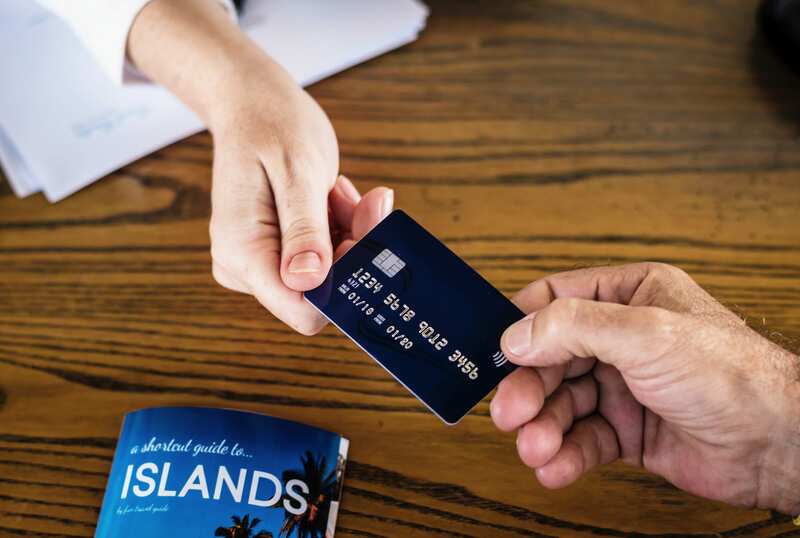 This card earns American Airline miles directly into an AAdvantage account and is currently offering a bonus of 40,000 miles after spending $2,000 in the first 3 months. It also has a $99 annual fee, but it’s also waived for the first year. Important: When you apply for this card, be sure to include your AAdvantage loyalty number on the application or a new account will be created for you and you’ll have to make a number of calls to figure out what the AAdvantage account information is. American Airlines mostly does not charge fuel surcharges on their award tickets. So you’re not charged for the fuel used by the aircraft. Also, American Airlines is a member of the One World Alliance. Meaning: you use your AA miles on 12 other airlines crisscrossing the world. Southwest Airlines is amazing for domestic flights. Now, they’re expanding into the Caribbean and Mexico, with plans to fly to Hawaii in early 2019. 9 out of my last 10 flights have been on Southwest. Never have I had any hassles about carry ons (or sizes). They generously dole out free snack and drinks en route, have friendly stewards, and if you buy too much on your trip: you get 2 free checked bags per ticket. Oh, their flights are hardly ever delayed. Win-win, my friends. Earn 40,000 miles (aka enough miles for 2 roundtrip tickets) after spending $1,000 in the first 90 days. Shop one of Southwest’s frequent sales, and you’ll probably stretch those miles into another one-way (or roundtrip) flight. Or stack two Chase Southwest cards to earn the coveted, and 100% awesome, Companion Pass. Alaska Airlines is poised to take over the world. Oh, the places you can go with Alaska Airlines miles. You get 30,000 miles after approval of your application and payment of the $79 annual fee. And a $121 companion pass to use with a paid fare. Thanks to some awesome partner redemptions — like American Airlines, Emirates, Finnair, Icelandair — you’re not restricted to USA domestic travel flying Alaska. Here’s the basics of using your Alaska Airlines miles. If you redeem airline miles with the same airline (ex. American Airline miles on a American Airline flight), you’re restricted by that specific award redemption chart. But with partner redemptions, things get more interesting… and your miles go further. Not all travel hacking involves points and cards. There are ways to get great travel deals even if you’re not a travel hacker, or if you live outside the USA (where the best points deals live). Stopovers are awesome if you can get them for free (or close to it), and you know what to do when you land. Check the fine print on what type and length of stopover are allowed by the airline you’re flying. Flights aren’t as linear as you think: starting destination ? ending destination ? return. Plan your trip in advance, down to the last detail, and be ready to soak up every second of fun on your mid-trip holiday. Check out the Best Airlines for a Free Stopover. 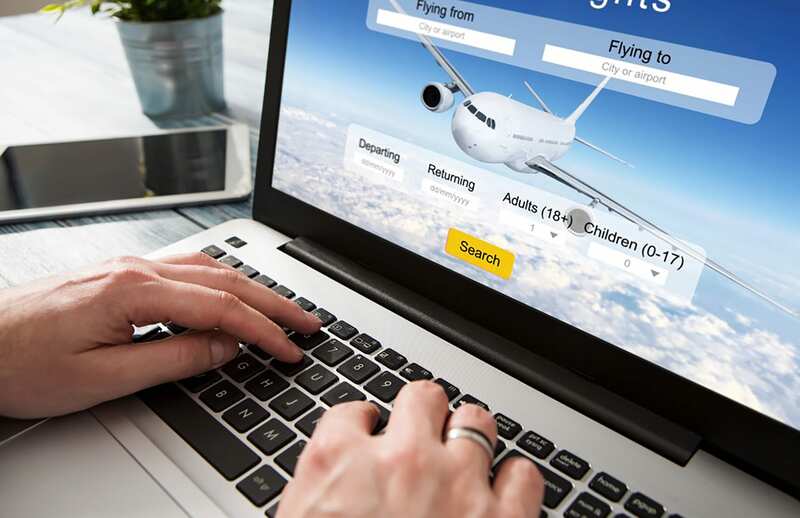 Finding inexpensive flights will take a little work but can pay off if you don’t have quite enough points for your flight, or don’t want to spend them on a smaller trip. Read more about How to Find Cheap Flights. The granddaddy of all award program apps. Free, easy to use, and pretty darn awesome. This is the app I use. It supports 600+ loyalty programs, been around for the past 10 years, and is super easy to use. Link your loyalty programs to it, hit refresh, and check out your award balances. Helps you track credit card sign-up bonuses and minimum spending requirements. So you don’t miss out on a 50,000 mile bonus because you miscalculated the end of your minimum spending requirement window. Ouch. Did you know that TripIt’s paid version tracks your reward-program points? Me neither. But it does. Which means TripIt just got way more useful than holding all your travel plans in one spot like a forgotten date on the red carpet. Feeling jazzed by the possibilities of where you could go and want to dive deeper into travel hacker? Maybe, even invest more than two hours a month — gasp — doing it? Travel hacking is a superb, low-expense way to see the world. You don’t have to spend dozens or hundreds of hours per month managing your frequent flyer miles and points. Figure out your travel goals and which credit card bonuses help you accomplish that goal. Use a spreadsheet to track your spending and that’s it, folks.